The power of lasers has been tapped into for years for removing old, unhealthy tissue and encouraging healthy new tissue to grow. Dentists across the nation have been using laser technology as a safe form of therapy for many years. Here at White Smiles Family Dentistry in Albertville, MN, we are proud to be certified in the use of laser technology to treat our patients with this effective dental care tool. Essentially, a laser is a form of concentrated light delivered at a specific frequency. This light can work with your body’s chemistry to deliver a safe form of therapy that’s less invasive than traditional surgical or chemically-enhanced techniques. With lasers, you’ll notice shorter healing times and, generally, less swelling or symptoms of pain. We’ll be happy to discuss these therapies with you and determine if laser treatments are right for you. 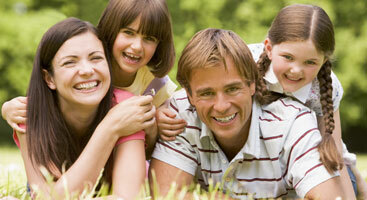 Tooth Decay – Lasers can effectively remove decay from inside a tooth, preparing it for a filling. Curing – We can use lasers to cure, or harden, a filling after it’s been placed. Periodontal Diseases – Because lasers are effective at reshaping gums and removing bacteria, they are effective at treating gum disease. Biopsy – Used to remove a piece of tissue for cancer testing. 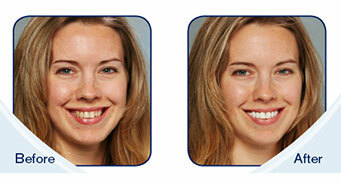 Whitening – We use a peroxide solution activated by lasers for an effective whitening method. Many of our patients who are uncomfortable with drills find that laser treatments are the right choice. While lasers aren’t right for everyone or for every procedure, we’ll discuss options with you and recommend the form of treatment we feel is best suited for you. 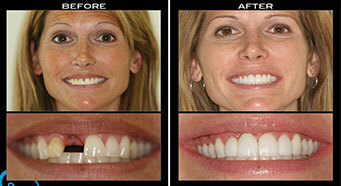 From gum treatment to teeth whitening, lasers can be effective. We’ll be happy to explain how these treatments work and what you can expect during your procedure.